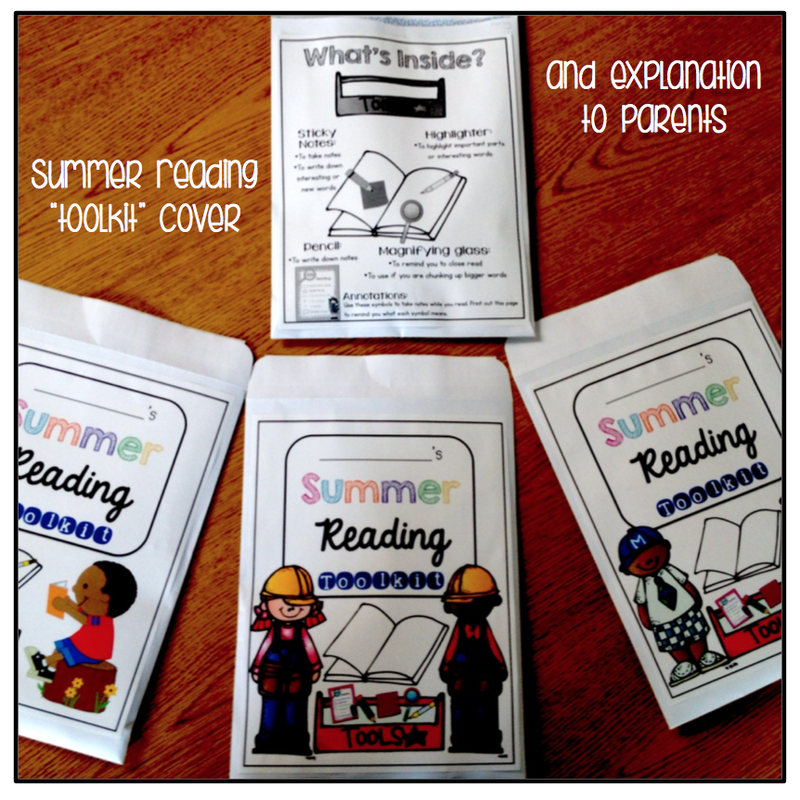 We've been dabbling in close reading this year, so I wanted to incorporate that into their summer packs. 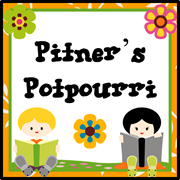 You can download my summer toolkit covers for free over at my blog. 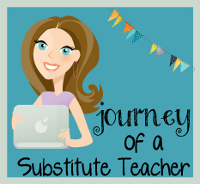 I am super excited to try this out next year. 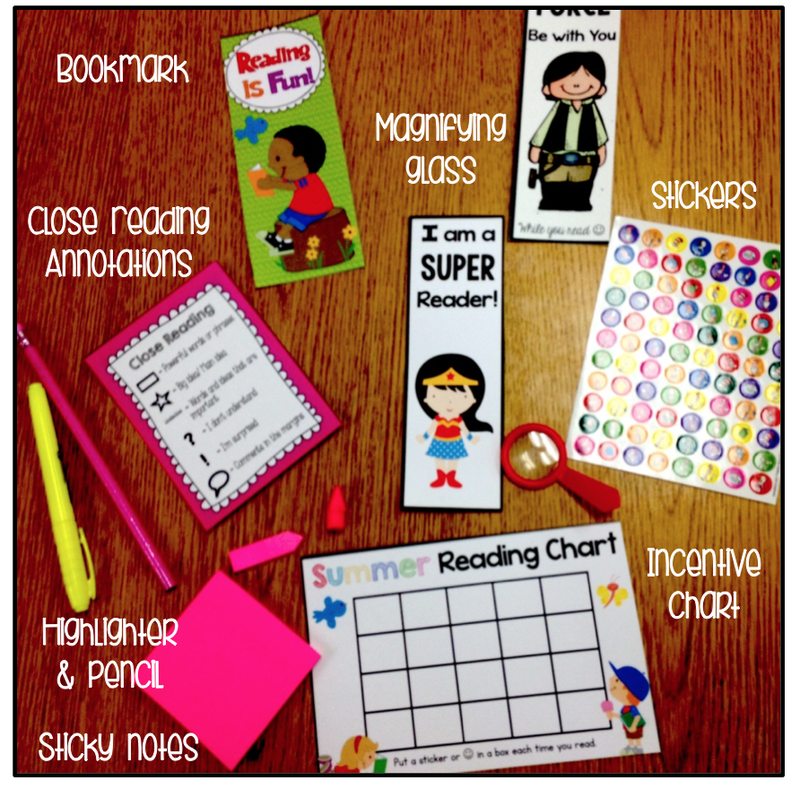 I think I will send one at the beginning of the year explaining what we are doing with Closed reading or have a parent night with our first grade parents since this will be new to both the students and parents. I really like the supplies you send home with the toolkit, especially the magnifying glasses! You are so sweet Irene! Totally made my day. :) Thank you!